Although we frequently encounter conflict in our working and personal lives, many of us lack a sound understanding of the process, skills and techniques that can be used to resolve conflict constructively. The aim of these coaching sessions is to change that situation. Conflict is often perceived as being negative, destructive and undesirable. Many people go to great lengths to deny the existence of conflict, or to avoid dealing with it, even when they acknowledge its existence. This is because conflict is conventionally perceived as being synonymous with fighting and the creation of winners and losers. In the work situation, for example, leaders often deny or “gloss over” the existence of conflict, wrongly believing that there is no valid reason for significant conflict to ever occur. term relationships between individuals and groups. • Analyze the basis or foundation of the conflict. 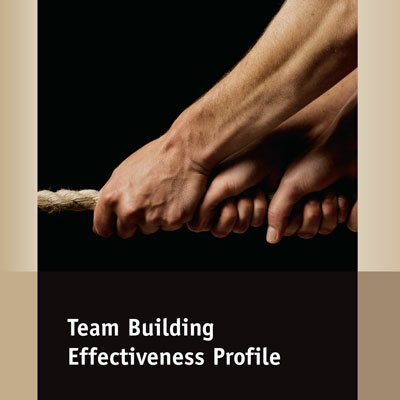 • Discuss or share information about the conflict and plan how it might be tackled. 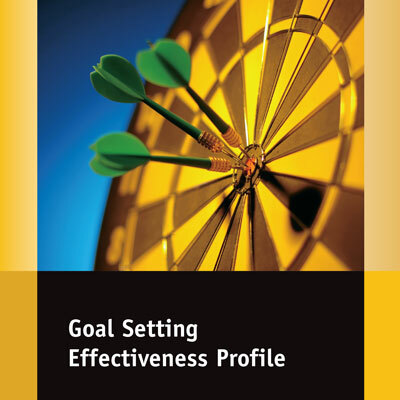 • Propose options that might successfully reduce or eliminate conflict. • Review the relative quality of the proposed final solution(s). 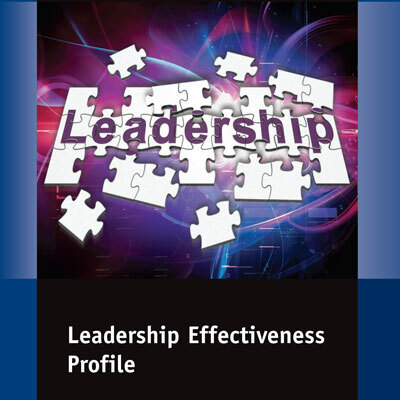 Another helpful resource in this area is the Conflict Resolution Skill Builders Booklet. 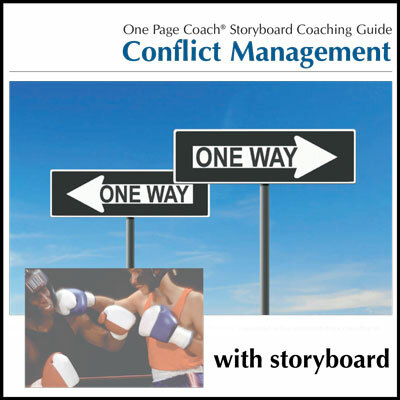 You can also purchase the Conflict Management Storyboard separately here.